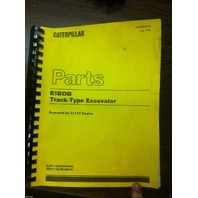 You are bidding on a NEW Caterpillar E120B Excavator Parts manual. 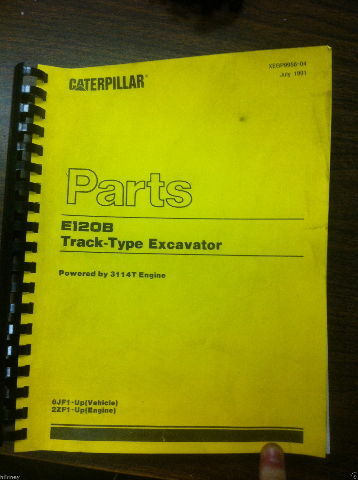 This is a complete manual covering the chassis and engine of the machines. This manual is new quality. The machine that this book is for is powered by a 3114T Engine. The Vehicle S/N# 6JF1-UP and the engine number is 2ZF1-UP. 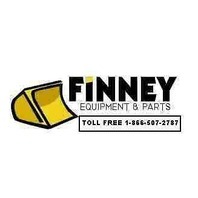 This manual is helpful for an experienced technician and gives specific parts information for the systems of this machine.